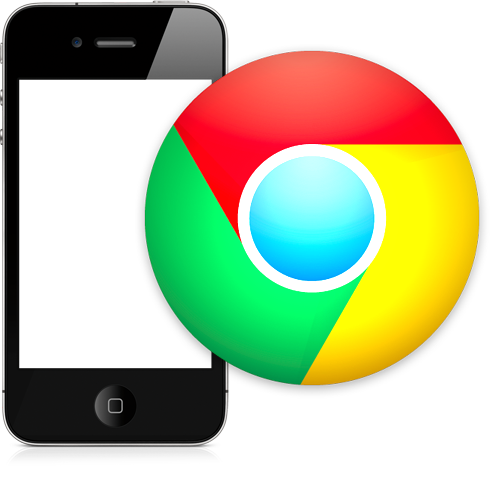 While there are plenty of Mobile Safari alternatives in the form of Dolphin, SkyFire and iCab, Apple’s iOS iteration of its popular desktop browser could soon be facing a battle from Google, since rumor has it that the web company is developing Chrome for the fruit company’s ecosystem – an app which could be finished as early as this quarter. During the early stages of the iTunes App Store, Apple would reject entries directly in competition with its own versions, but has since relaxed that rule to allow the likes of the aforementioned to establish themselves. Google’s Chrome browser has grown to very quickly become one of the most used browsers around, catching up with years and years of success built up by the likes of Firefox in just a fraction of the time. While Apple will retain the advantage of having Safari on the home screen as stock, the same could be said for Internet Explorer on Windows – but that doesn’t stop users seeking alternatives. The app could be dropping within just a few weeks, if the sentiments of Macquarie Equities Research bear any fruit. Company analyst Ben Schachter said Chrome for PC has turned out to be something of a “home run” for Google, since it’s “significantly” reduced the cost of desktop traffic acquisitions. He believes there’ll be a lot of fuss made about the iOS browser, with a huge marketing campaign looking almost certain. There have been plenty of Chrome ads for the desktop iteration hitherto – many of which have featured big-name celebrities, and since success on iOS will be of great importance for business and pride alike, don’t be surprised to see more of the same. With an advertising budget exceeding the 200 million dollar mark, there are plenty of reasons for Apple to be more than a little concerned, and while this may not be on the scale of IE vs. Netscape, it will certainly be interesting to see just how loved-up surfers have become with Google’s browser.